We have literally transformed quiet number of different facilities across Sydney ranging from offices to warehouses. Some very small operations with limited space needed to maximise the room they had. A few small changes can have a very large impact. We re-shuffled a few benches & storage units to change the layout. Put in some additional pallet racking and a small mezzanine. This can be a far cheaper option for our client, as it avoids expensive moving costs as well as increased rent on a larger premises. 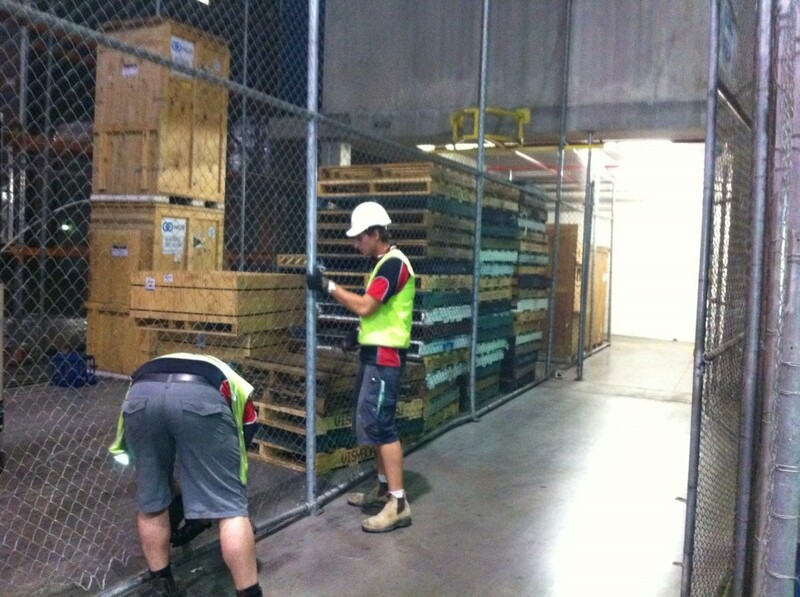 Another of our customers who is part a very large global operation is spread across 3 different Sydney sites. They needed to swap two sections of their operation from building to building. In doing so, it also meant completely re-shuffling all other lines and operations with-in both facilities to accommodate the change. We completely transformed both facilities with almost no impact on the daily operation of the business. Hundreds of metres of fencing were pulled down, moved & re- erected as well as countless bays of pallet racking, service counters, benches, conveyors and everything else in between. Due to the nature of this business, their operation could not stop or be affected by this change which meant we had to work after hours nights and weekends until complete. This took just over 3 weeks to complete. So no matter what your situation, there may be more options available to you than you think. Contact us to arrange a site inspection and let us give you some suggestions. It could save you a small fortune.